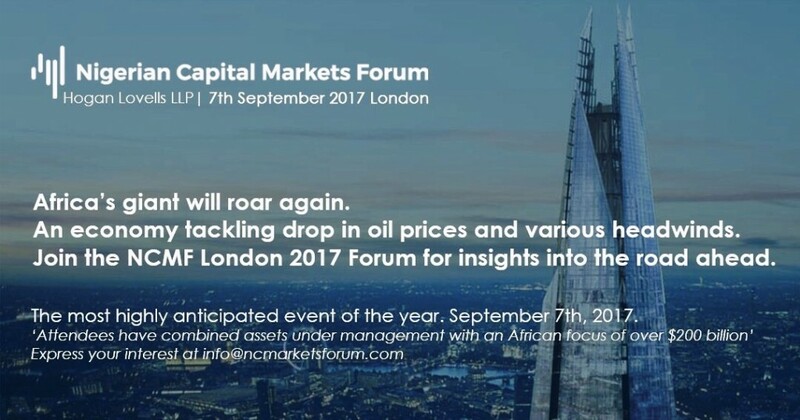 The prominent Nigerian Capital Markets Forum (NCMF) returns to London for the (4th) time on the 7th September 2017. As Nigeria continues to develop its financial markets despite global markets volatility and as Africa continues to offer some of the best returns, investors willing to participate in Africa’s biggest economy must learn how to adapt to uncertain yet exciting times ahead. The forum offers a unique opportunity to interact with leading investors and practitioners in this market to get pertinent insights. 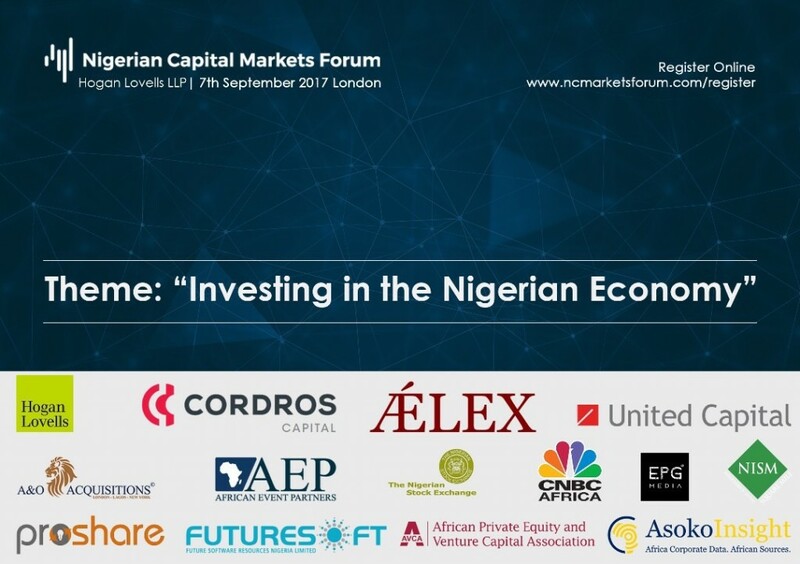 This year’s forum will highlight key initiatives such as the state of the Debt Markets, Risks and rewards of the PE sector in Nigeria, potential listings on the NSE, viability of dual listings, investment products, and deepening liquidity, advancing new products such as derivatives and ETFs and much more. The forum, now in its fourth year, brings together global investors representing banks, private equity, venture capital, sovereign wealth funds, family offices, pension funds and HNWI with an African focus. With combined assets under management of approximately US$250 billion, these captains of industry will discuss and debate the most pertinent matters affecting the industry. The role of governance in facilitating trade and investment and to promote business partnerships with key insights on successful business models in Nigeria will be discussed. 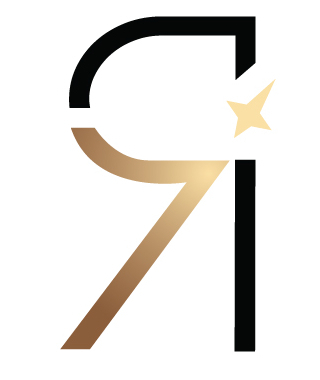 NCMF has become the unparalleled gathering of champions dedicated to the private sector in Nigeria and takes place in a high-quality setting that is conducive to an enriching networking opportunity and doing deals, unlike other talk shops. The forum will be held in collaboration with law firm Hogan Lovells International and will be held at their prestigious London office.